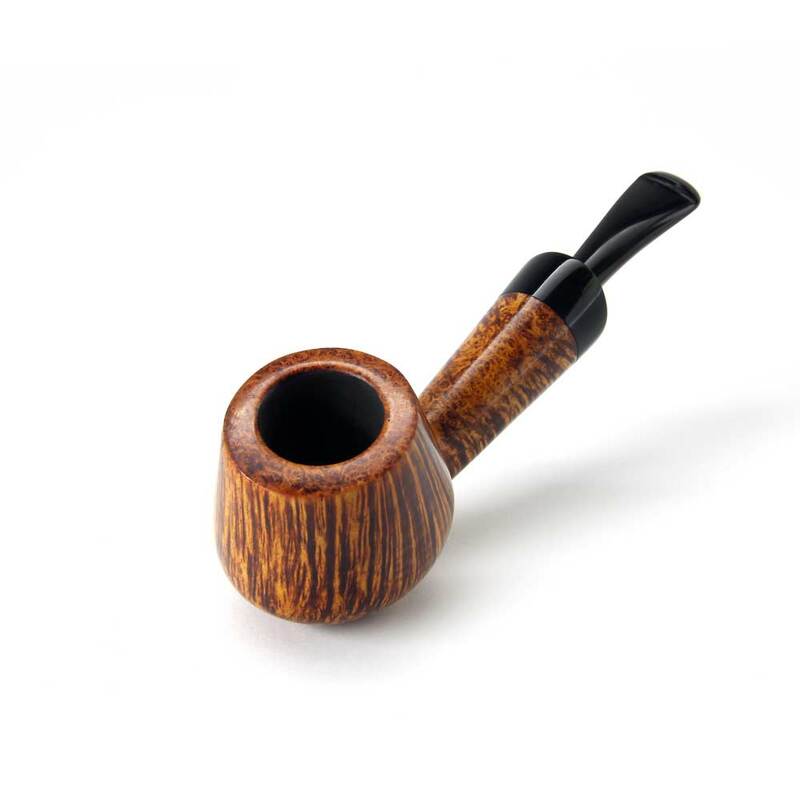 This internet site serves above all to help those of you already interested in Joura pipes to contact me and, also, to give me the opportunity to present myself to those as yet unfamiliar with my work. 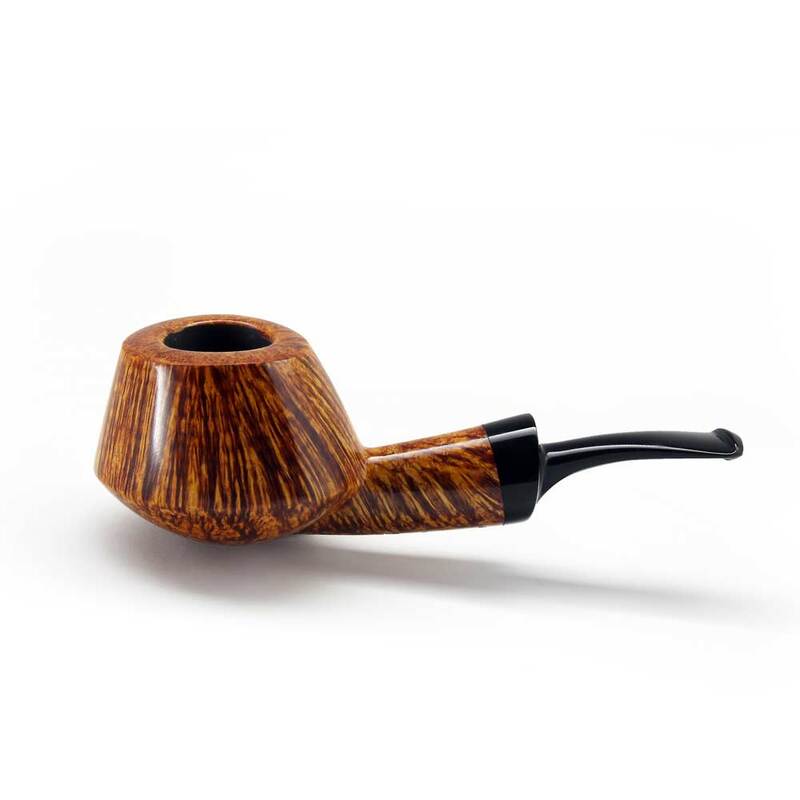 The site does not present a description of my pipes nor an introduction to the world of pipes. 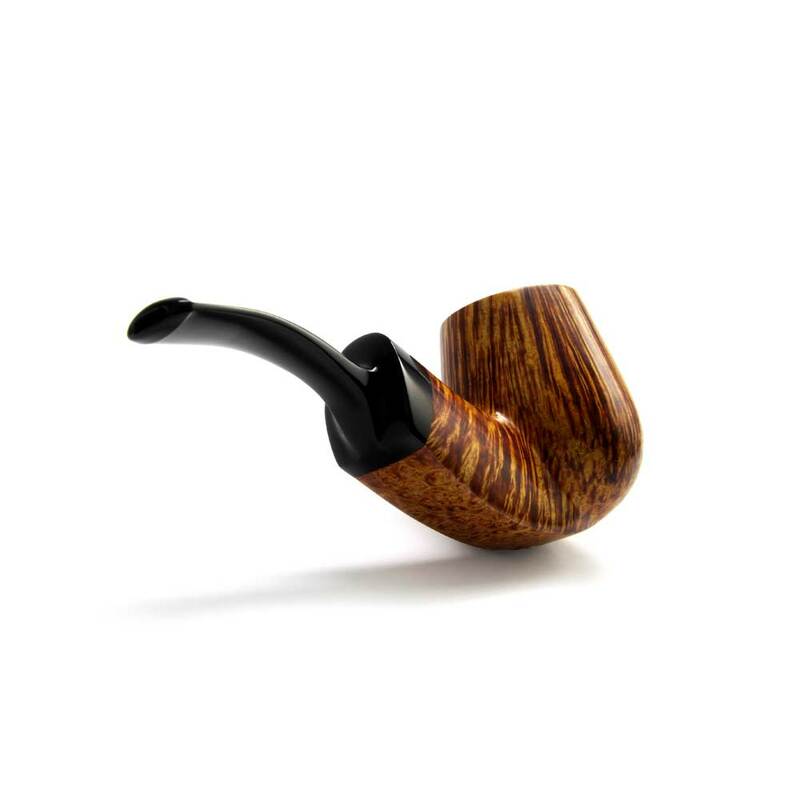 If you would like to receive any advice or acquire one of my pipes please be so kind as to contact us at www.joura-pipeshop.de, the online shop from my daughter Kim Joura. Naturally you may also contact me directly at any time for special questions, individual wishes or pure curiosity.